David Maurice, began training with César Degollado while attending the University of Arizona. In school David performed works by Donald McKayle, Charles Weidman, and George Balanchine. After leaving school he has worked with Ate9 Dance Company, Luna Negra Dance Theatre, Cocodaco Dance Project, Loni Landon Dance Project, Alex Ketley, & Roderick George. He has taught workshops at Northwestern University, University of California Santa Barbara, University of California Irvine, Loyola Marymount, has assisted Loni Landon both in classes and in her casting and choreographing of the award winning film Saturday Church directed & written by Damon Cardasis. He assisted Barak Marshall’s creation, The Castaways, for Ballet Rambert. 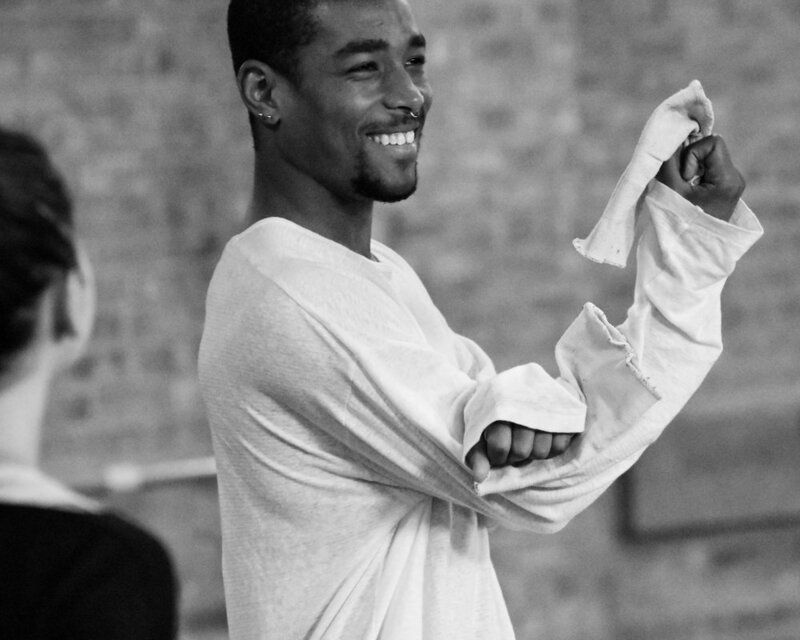 With Kevin Jenkins, he has won Dance Magazine's Dance for Camera Editor's Choice for October, 2013 (Snap, Pop), toured to Jacob's Pillow's Inside/Out, and continues to serve as his rehearsal director. David Maurice has choreographed for Cocodaco, Santa Barbara Dance Theater, Condanza, and Ate9 dance company.